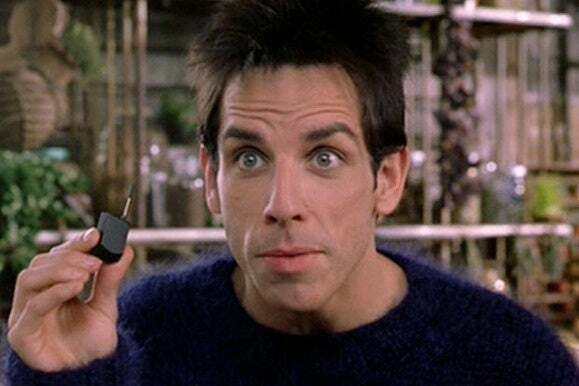 If you frequently mistake your phone for a Bluetooth earpiece, it’s probably too small. About 10 years ago, when I lived in Italy, I had a tiny phone: The Panasonic GD55. It was about three inches tall and 1.7 inches wide, and I thought it was awesome. But now my phone has a 5.7-inch touchscreen and I can’t imagine going back to such a tiny device. Your phone may not have a sub-1-inch screen (and if it does, you’re probably not in the market for a smartphone, large screen or not), but is it too small for all your smartphone needs? If you’re constantly losing it in your pocket or battling eye strain, maybe. Here are 10 signs you need to upgrade to a larger phone. Because your phone doesn’t show more than one line of text at a time. Mobile sites are designed to look better on smaller screens. But your screen is literally so small that even mobile designers couldn't account for the difference. You can’t find it in your purse (but you have a big purse). However, you also can’t find it in your pocket. You thought you’d be able to use it sneakily in meetings or in movie theaters, but as it turns out you can’t actually read the screen when it’s more than a foot away from your face. Everybody’s complaining about how hard it is to tap icons on the Apple Watch screen, but you don’t really see the issue. Is everyone in the frame? Probably, right? You thought LASIK would improve your ability to see your tiny phone screen, but you were wrong. You’re always blaming autocorrect, but you and I both know it’s not autocorrect. Your phone’s screen is so small that you can’t possibly spend hours looking at it. 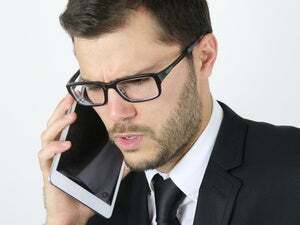 If you find yourself looking at the real world while others are engrossed in texting, gaming, and watching full-length movies, maybe your phone is just too small.